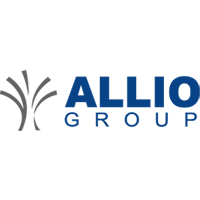 We invite you to subscribe to Allio Group’s newsletter about global and automotive industry professionals and trends. Find out more information about the automobile suppliers, the new techniques in style and design and about the automotive and aeronautics market in general. 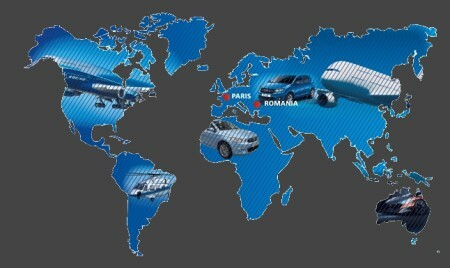 We keep our clients informed about the changes and new investments in the Group, about future colleagues in the team, about the events related to automotive industry we will attend in the future so that you can easily meet us. French company Allio Group keeps you connected on a regular basis with news and new techniques based on subjects such as our products and applications in style and design mockups, lighting and electronics, 3d printing, molds and tooling for automotive and aeronautics. 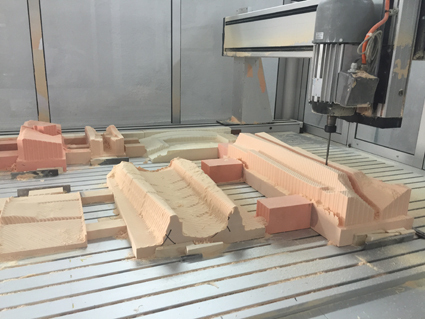 As well, our articles refer to our services and know-how in areas such as engineering, 3d printing, 5 axis milling, prototype, mockup, modeling and finishing. Sign up for our newsletter automotive industry to not miss out on tomorrow’s game-changers for your industry. ALLIO GROUP 2016, TAKE THE RIGHT DIRECTION ! The months of January and February have passed, however, we remain still, at the dawn of a new year. That is why I wish you to take the "right direction", that of development and success in your businesses. 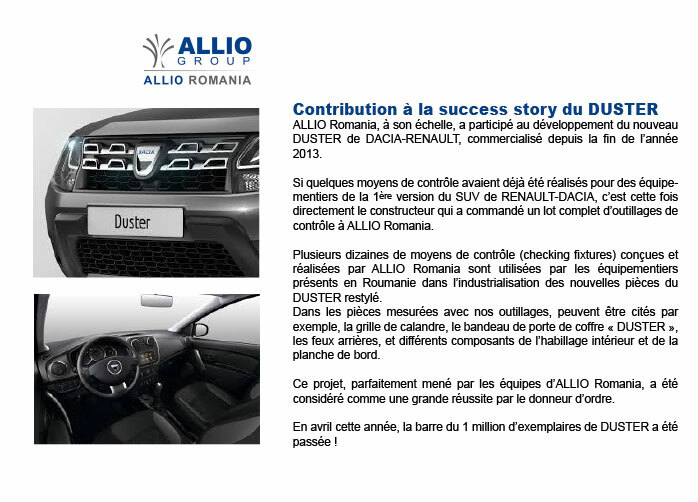 ALLIO GROUP has embarked on a process of improvement, change and important investment. 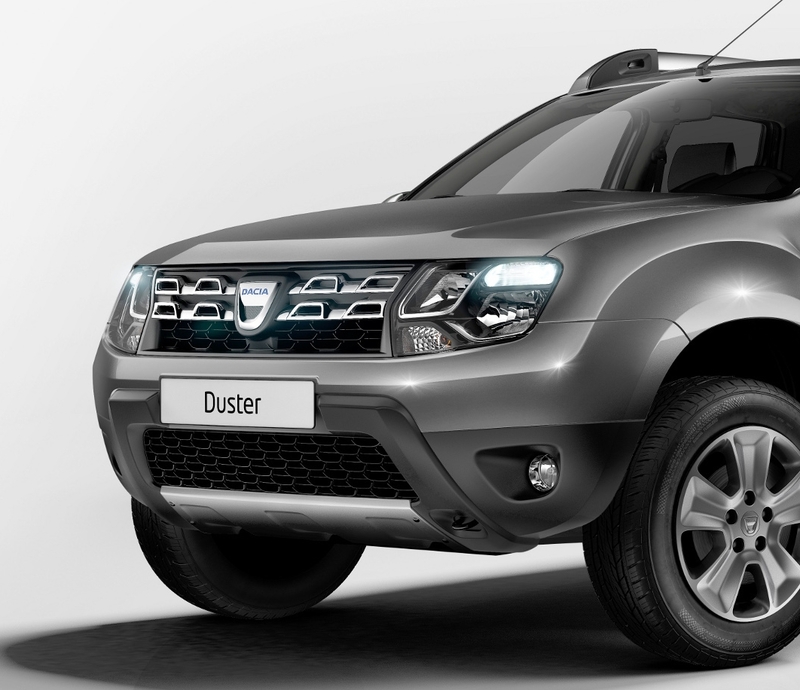 Allio Romania has at his scale, contributed to the development of the new DUSTER from DACIA-RENAULT, on the market since the end of the year 2013. Ateliers Gilbert Garcia, a division of ALLIO GROUP, has just obtained the CIR (Research Tax Credit) of the Ministry of Higher Education and Research for a period of three years (until the end of 2018). Leading R & D Leverage thanks to an annual envelope of nearly 6 billion euros, it allows you to amortize 30% of your research investments up to 100 million euros and 5% beyond.